Our spring and summer 2016 course dates are now available! Check out the training page for course dates and bookings. We start off with our ‘May of Clay’. On each of the two bank holiday weekends we’ll be holding a 3-day course in clay plastering for beginners, all food and camping included. 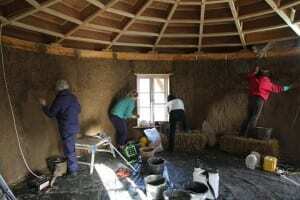 Then again, all-inclusive, from June to September we’ll be holding monthly, 3-day straw bale building courses. 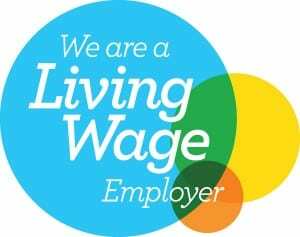 We’ve had excellent feedback from course participants to date and we’re constantly trying to maximise what you get from our courses and make them a really enjoyable experience. All the courses are currently scheduled to be held at the very lovely Bittles Brook Farm in Motcombe, near Shaftesbury, Dorset. And – drum roll – booking and payment can now be made online! It’s all only a click away!